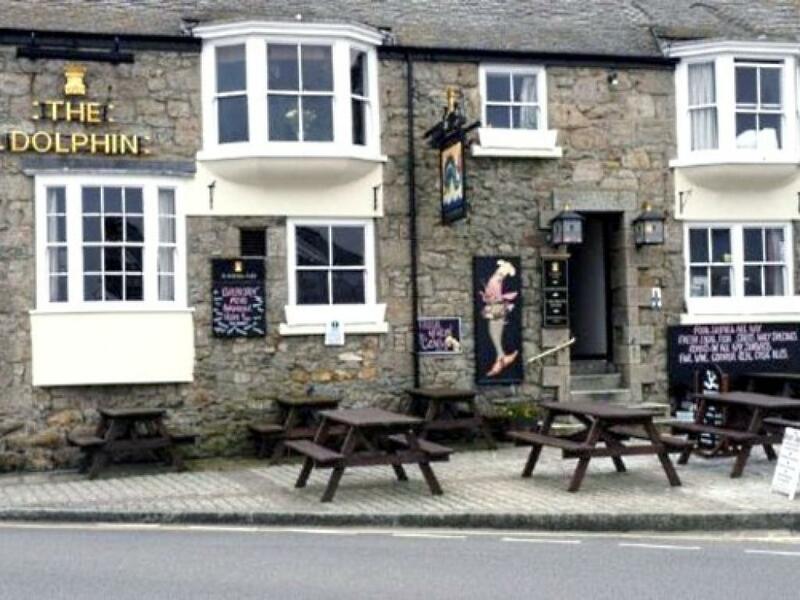 Imagine waking to the bustle of a harbour, the scent of sea air and a choice of a full English or full Cornish breakfast. 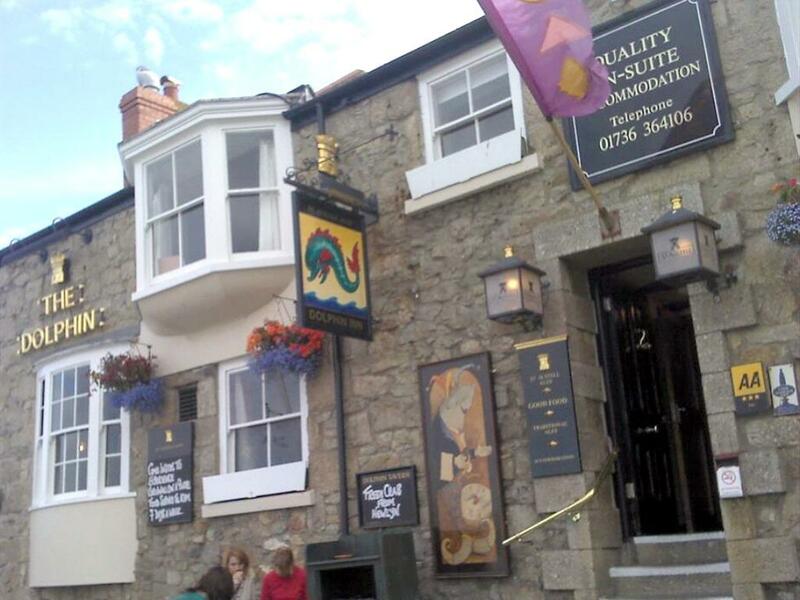 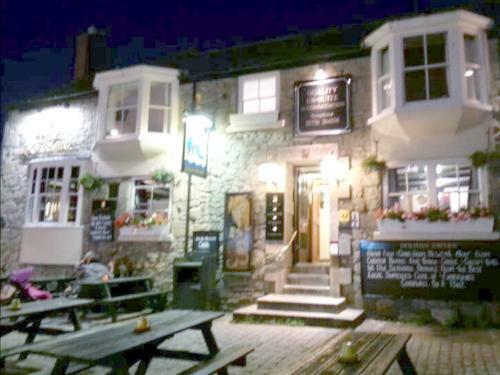 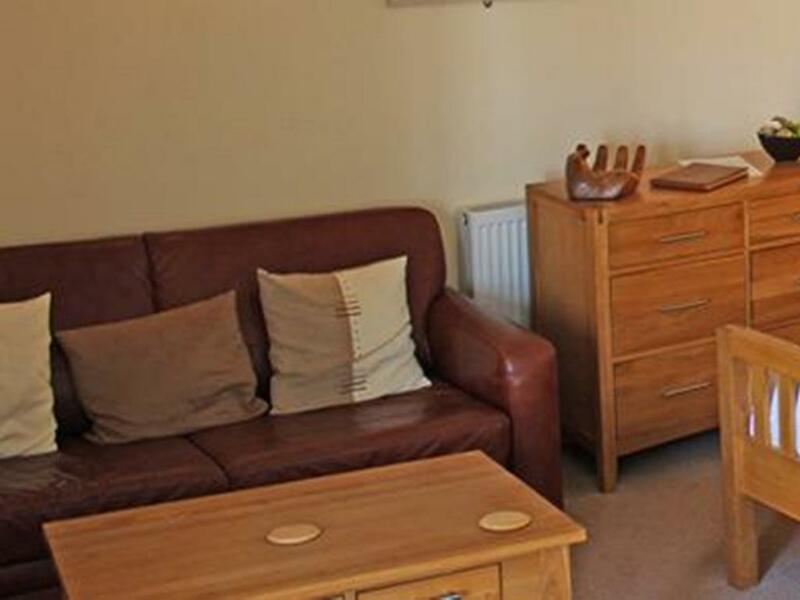 Ideally located, with bay windows overlooking Penzance harbour and St Michael's Mount, and designed with comfort and relaxation in mind, our accommodation is an inviting and cosy place to stay. 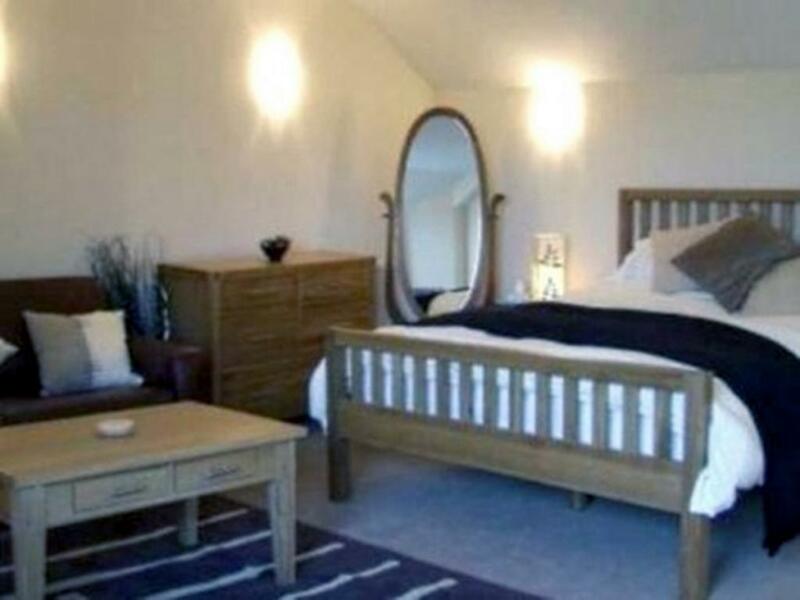 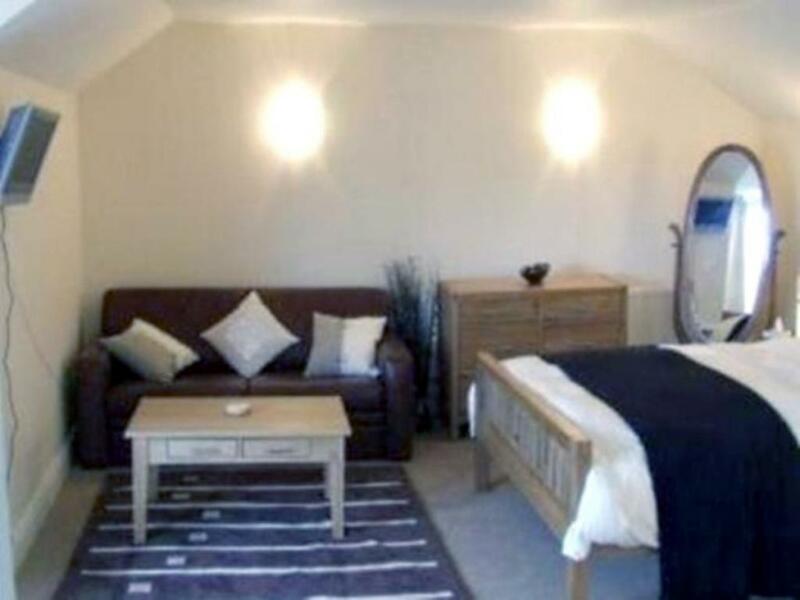 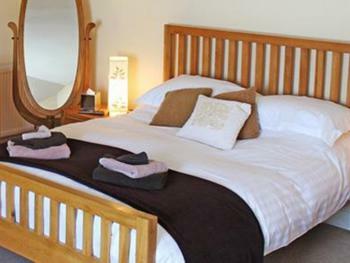 Each room comes complete with digital TV, a sitting area and underfloor soundproofing, ensuring a peaceful night’s rest. 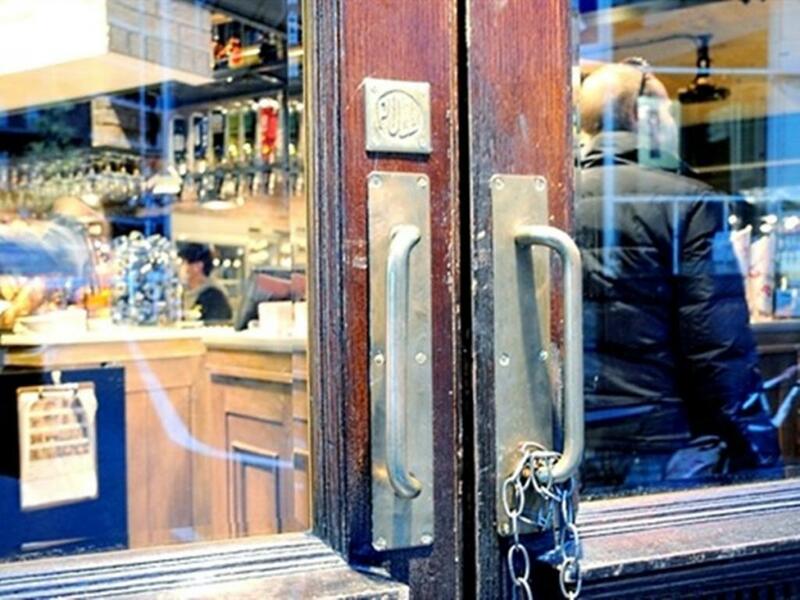 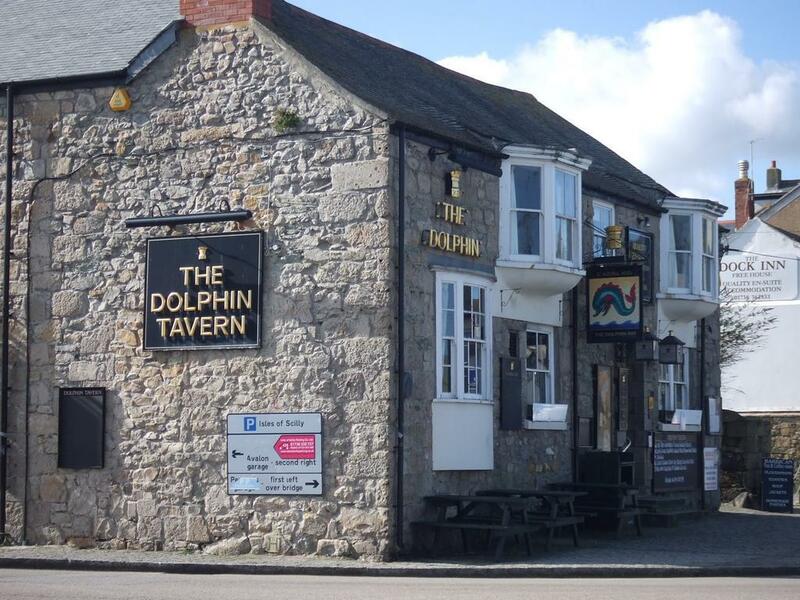 The awe-inspiring sense of history greets you as you enter The Dolphin Tavern, with the past echoing in the aged granite walls, the intriguing shipping artifacts, and a warm atmosphere that makes you feel immediately at home. 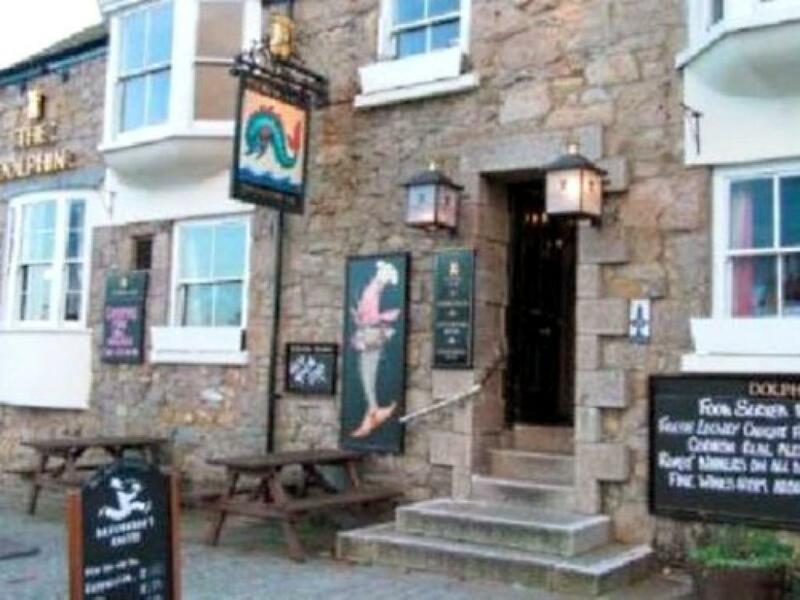 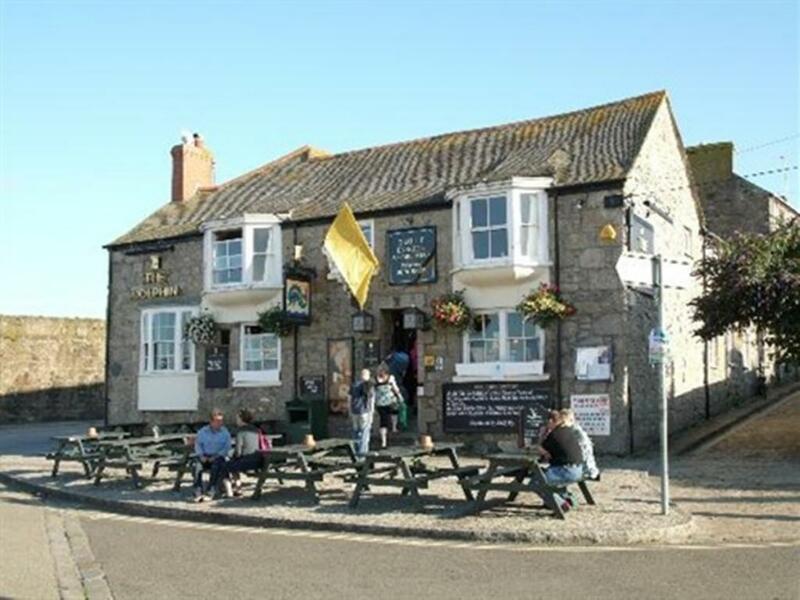 In 1585 the tavern served as John Hawkin's HQ, recruiting Cornishmen to fight in the Armada, Sir Walter Raleigh is thought to have smoked the first pipe of tobacco in England here, and the tavern was used as a courtroom for centuries following. So legend says, it is also home to three spirits. 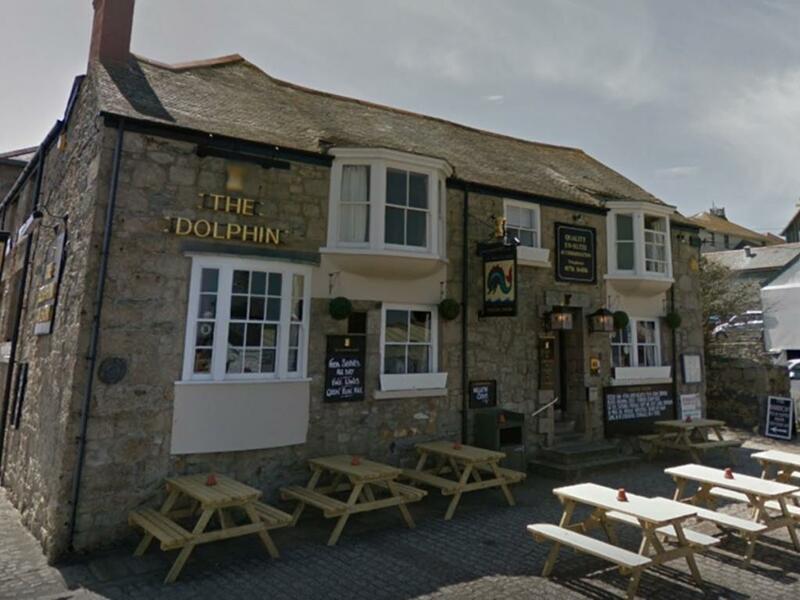 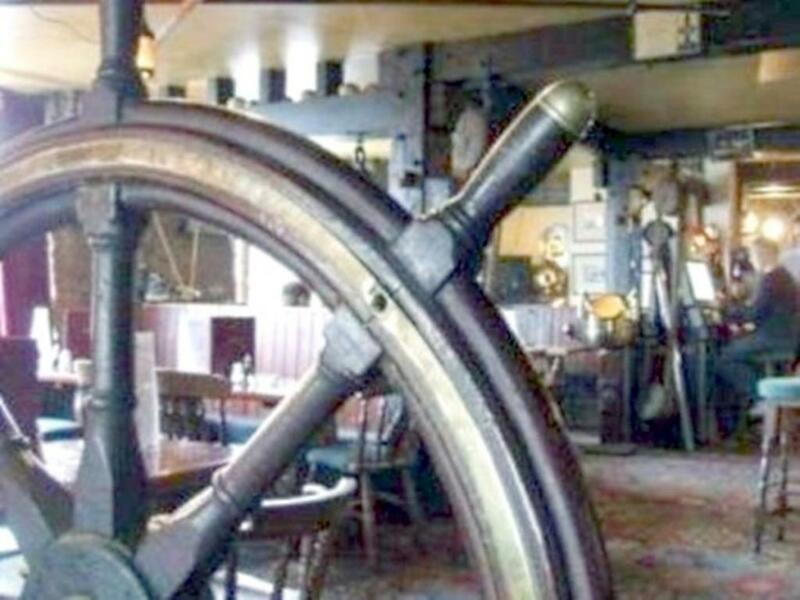 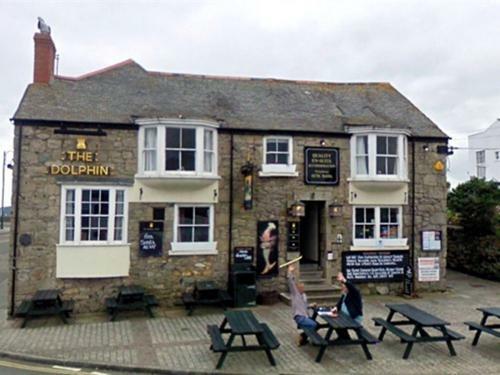 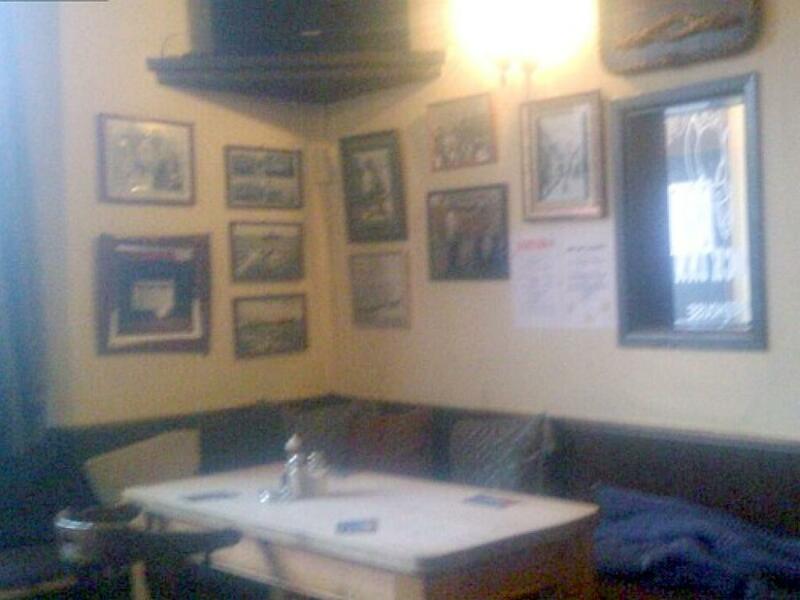 This long and colourful history makes a visit to The Dolphin Tavern a unique experience.